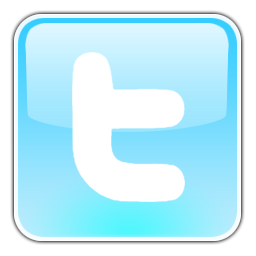 #ImWithTheBand -- our new social media awareness campaign -- launched today with a reach of nearly 4 million people! 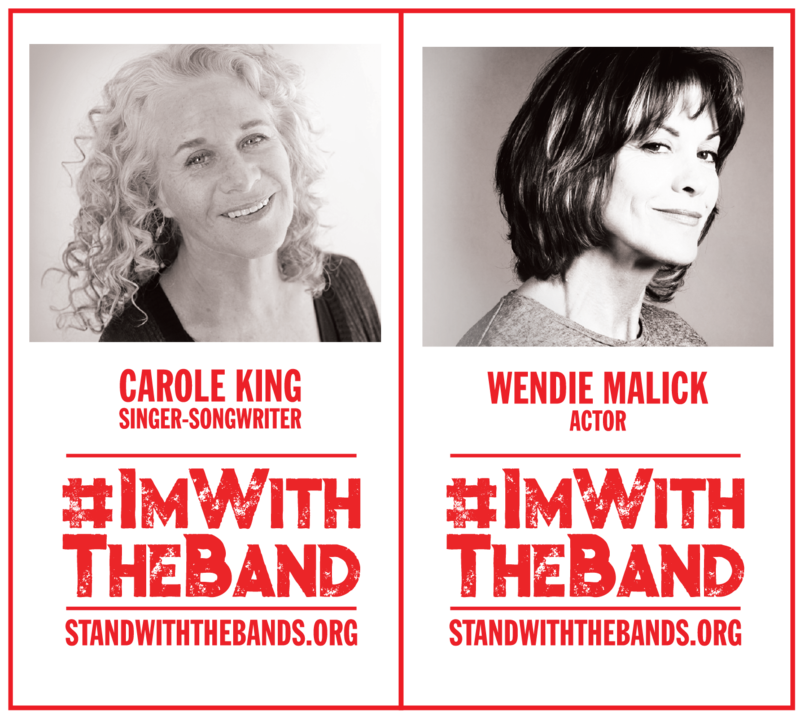 Music legend Carole King and actor Wendie Malick have Joined the Band to defend wild horse families (known as bands) from unprecedented threats to their future. Are you with them? Our wild horses and burros need you to be. The Administration wants to slaughter tens of thousands of these innocent and iconic animals and drive their wild populations down to near extinction levels. We must tell Congress to stop this lethal plan! 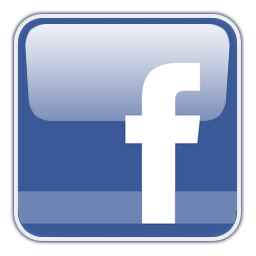 Visit StandWithTheBands.org, where you'll be able to create your "backstage pass" -- your own shareable graphic -- to promote on your social media pages, take action and watch our new educational video. Help us harness the power of the people to save America's mustangs...Join The Band today! !